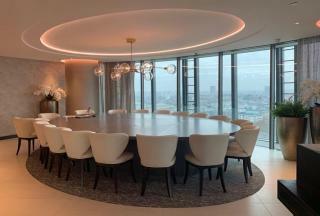 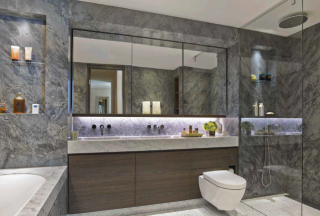 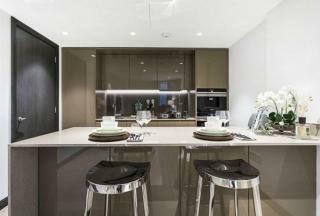 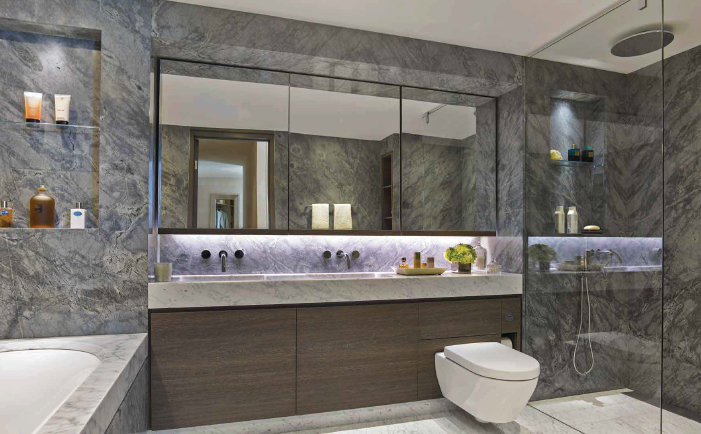 Luxurious two-bed apartment to let on the 31st floor in the most iconic new development in London, One Blackfriars. This outstanding apartment consists of a spacious reception area, offering amazing North East views and available now and can be offered unfurnished or fully furnished to a very high spec and truly amazing facilities plus secure underground parking for one vehicle with valet services. 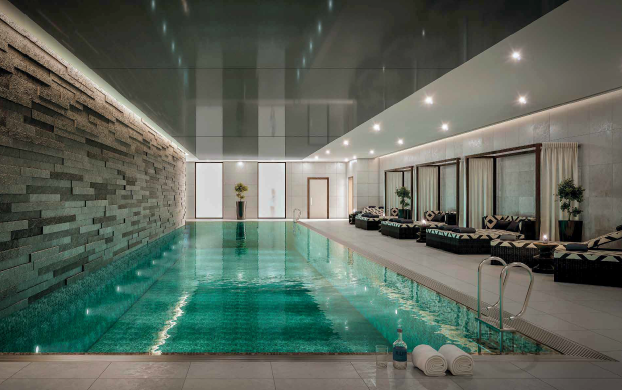 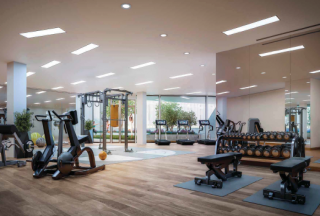 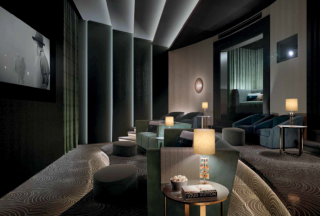 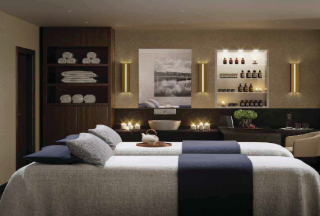 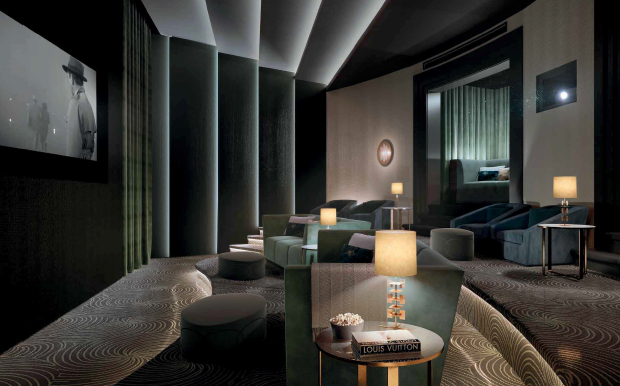 Residents will enjoy a wide range of exquisite on-site luxury facilities, including a swimming pool, a screening room, executive lounge, golf simulator, wine cellar, thermal suite facilities alongside a fully equipped gym with state-of-the-art equipment overlooking a private Zen garden. 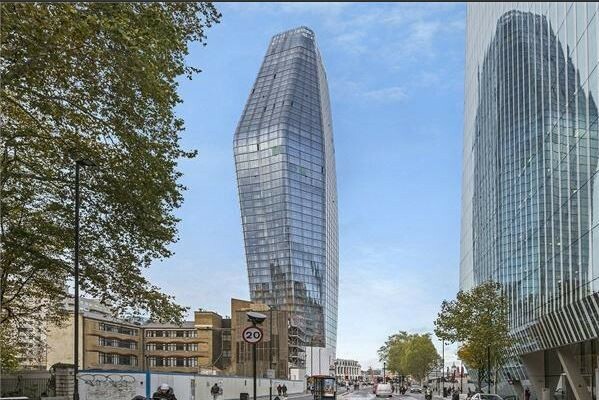 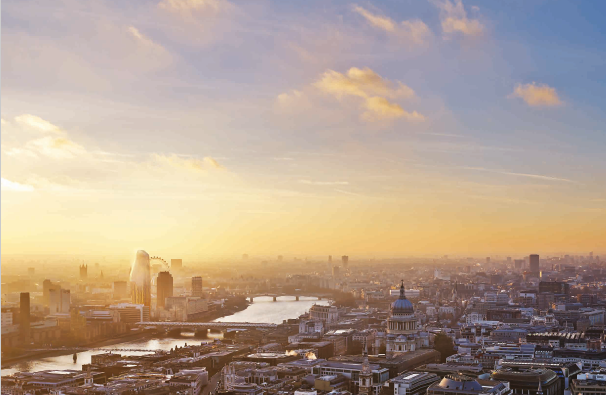 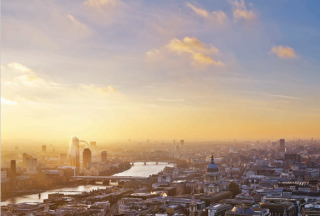 One Blackfriars is located in Southbank a prime central London location, with museums and theatres, and just five minutes\\\' walk from London Waterloo and London Eye, under fifteen minutes by car from the Houses of Parliament and under half an hour from the City and Knightsbridge.